Dr. Jim Shames, Brandie Wilson, and Hillary Handelsman weigh in. Heroin overdose deaths in Jackson County jumped early this year. Ten deaths by the end of April equals the total of the previous two years combined. 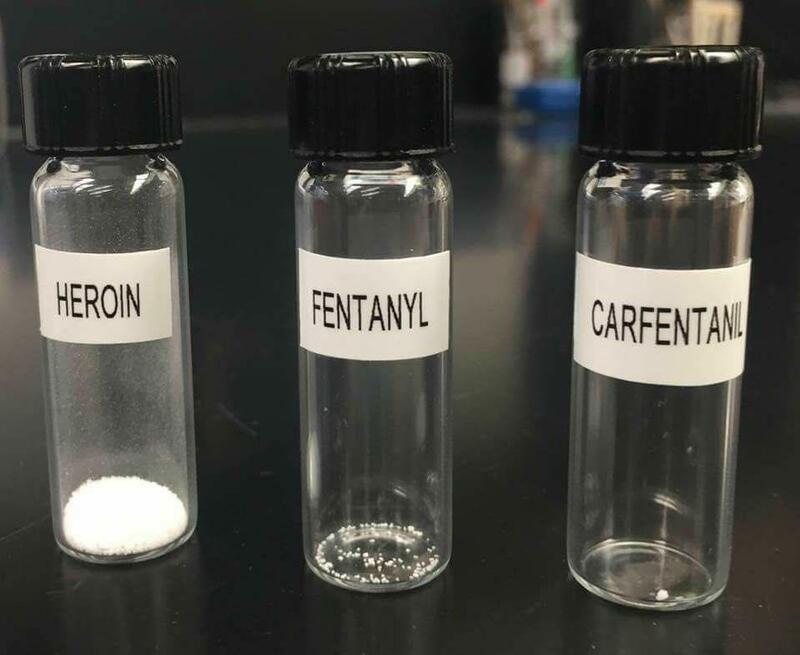 The spike raises the possibility that fentanyl, a strong synthetic opioid, has gotten into the local drug trade. Jackson County Health and Human Services tracks the numbers and looks for reasons; Asante Health System runs substance abuse prevention and treatment programs; Humboldt Area Center for Harm Reduction works to reduce problems with substance abuse on the North Coast. We spend the hour catching up on issues in the region with Dr. Jim Shames from Jackson County, Hillary Handelsman from Asante, and Brandie Wilson from Humboldt. Dr. Travis Lovejoy talks about his opioid research. Opioid painkillers work like magic, their users say: the pain they suffered just disappears. Then comes the drawback: the drugs are addictive, and higher doses are needed over time to get the same effect. 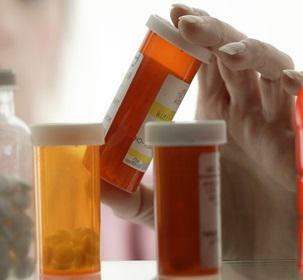 A researcher at OHSU, Oregon Health & Science University, studied pain levels in patients both before they began using opioids, and after they successfully kicked the addiction. His main finding: the pain is no worse, and can be even less. 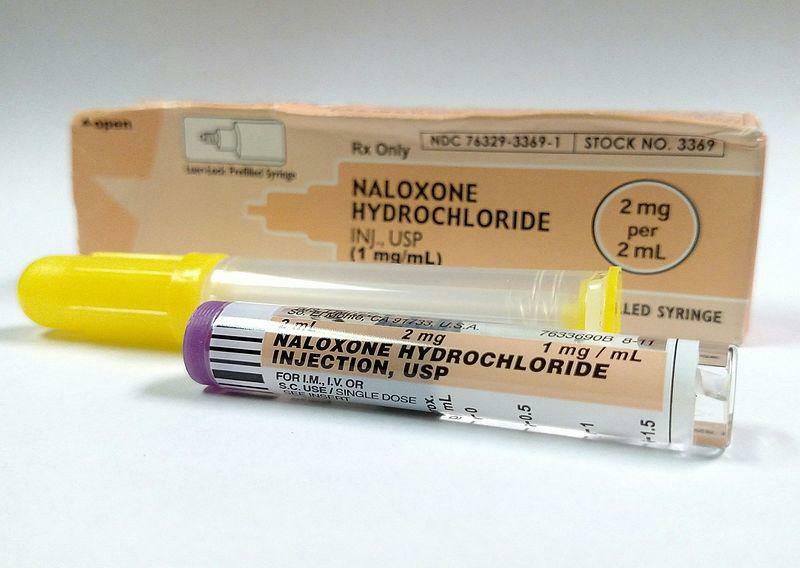 Naloxone is a drug that quickly reverses an overdose of heroin or other opioid drugs. It’s been used by hospitals and emergency medical workers since the 1970s. But in recent years -- as the opioid epidemic has spread – many states including Oregon, California and Washington have passed laws making it easier for non-medical people to obtain naloxone and use it in an emergency. This is the story of an Ashland mother who’s turned her personal tragedy into community action to save lives. Jessica Gregg talks drug abuse treatment. 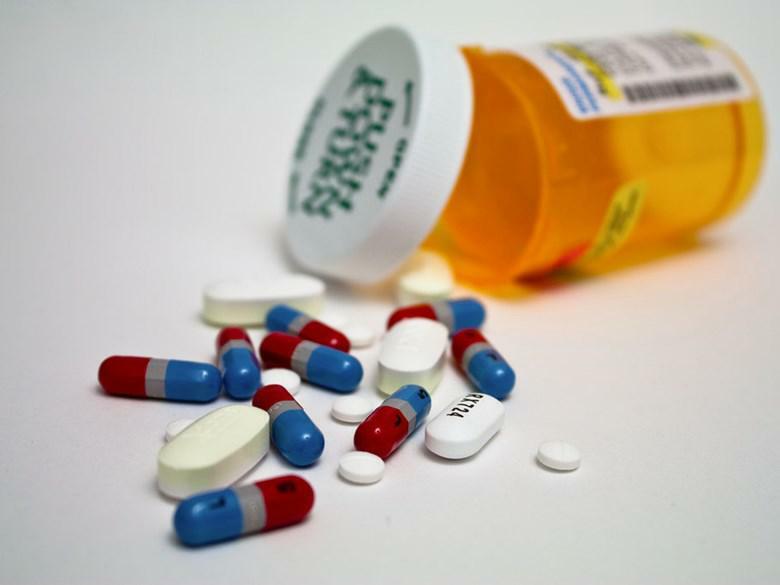 There's general agreement that opioid abuse has reached epidemic levels in our country. People from coast to coast started taking prescription drugs designed to counter pain, and now they can't stop. A teacher at Oregon Health & Science University (OHSU) in Portland says primary care physicians should be the key players in curbing opioid addictions, but they lack the support they need. She outlines the issue in a recent essay in the journal Health Affairs.